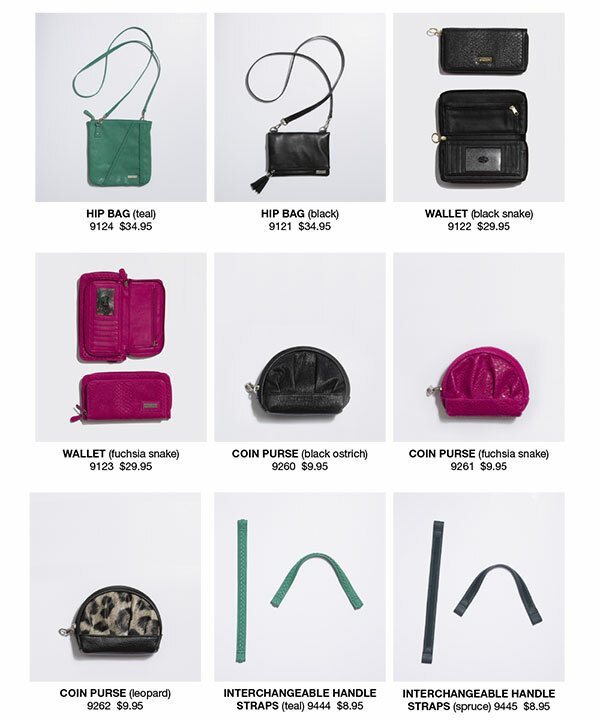 wristlets | Sophisticated Diva ~ A.K.A. Along came Polly! 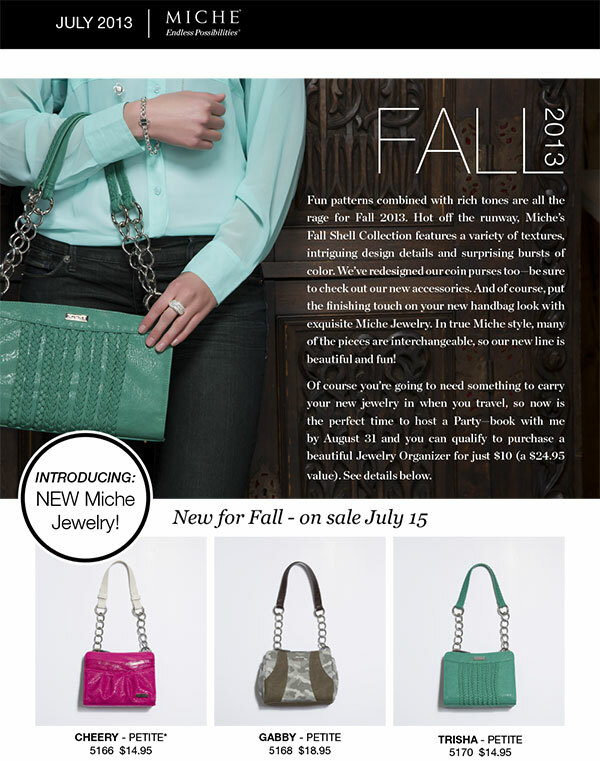 These Miche shells are retiring Sept 2nd — don’t miss out on a shell or accessory you simply LOVE, grab yours now! 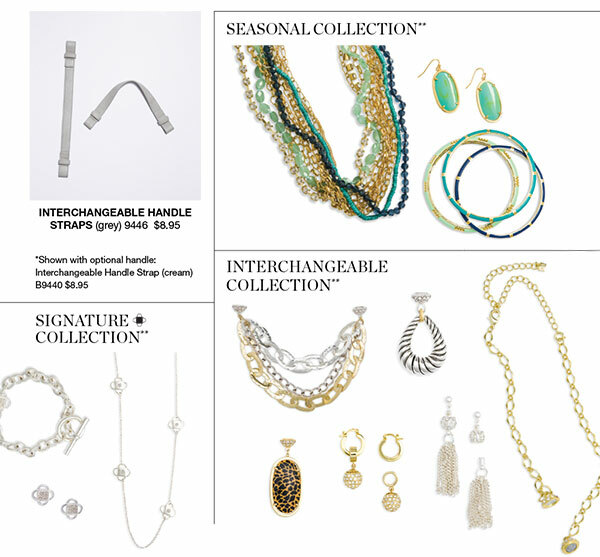 Some items are critical inventory and supplies are limited—when they’re gone, THEY’RE GONE!! 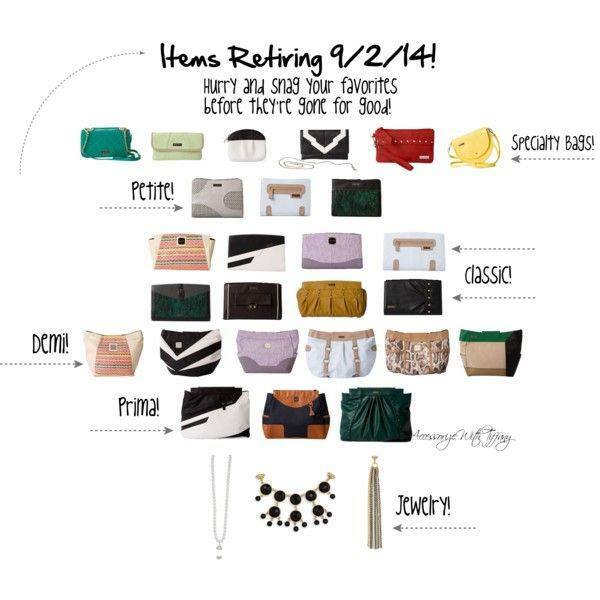 Rita in Prima, Demi, and Classic, Dominique, Kasi, Magda, Sunny hip bag, Jessenia wristlet, Turquoise convertible wallet, and MORE!